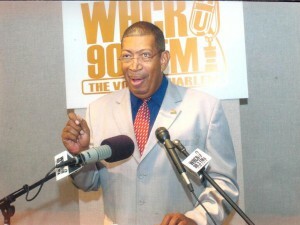 Bill Defossett is News Director on WHCR-90.3FM. He produces a 3-5 minute news segment that airs Monday-Thursday at 9am & 6pm. Born and raised in Harlem, Defossett has never turned his back on the community and is deeply involved in projects to thwart teen violence and gang activity. 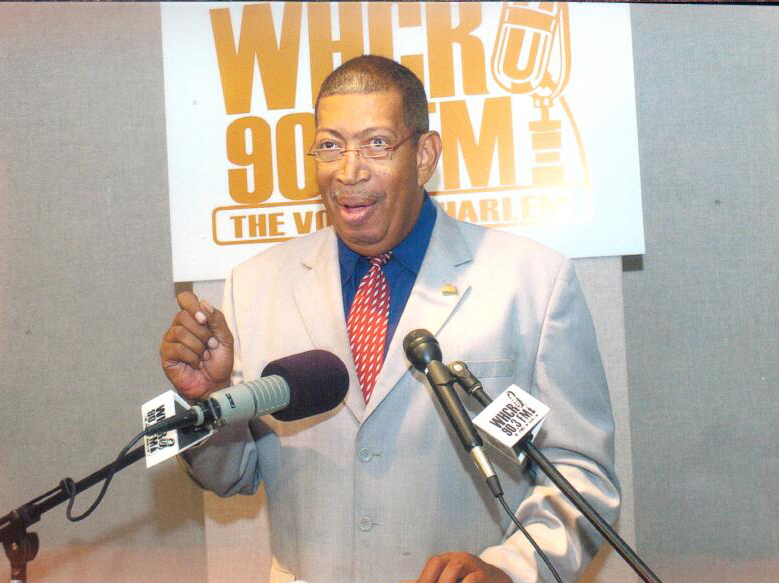 His news segments regularly feature stories that affect the elderly and youth— two vulnerable populations in the Harlem community.